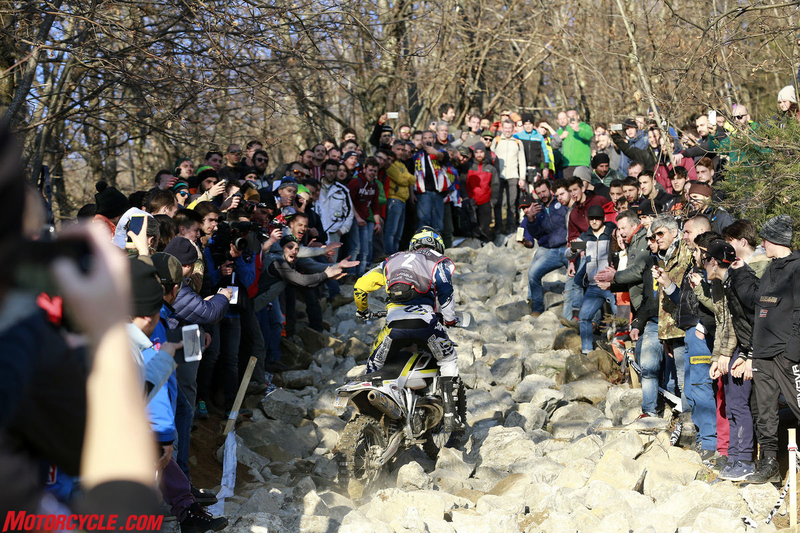 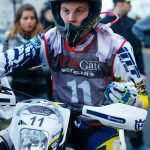 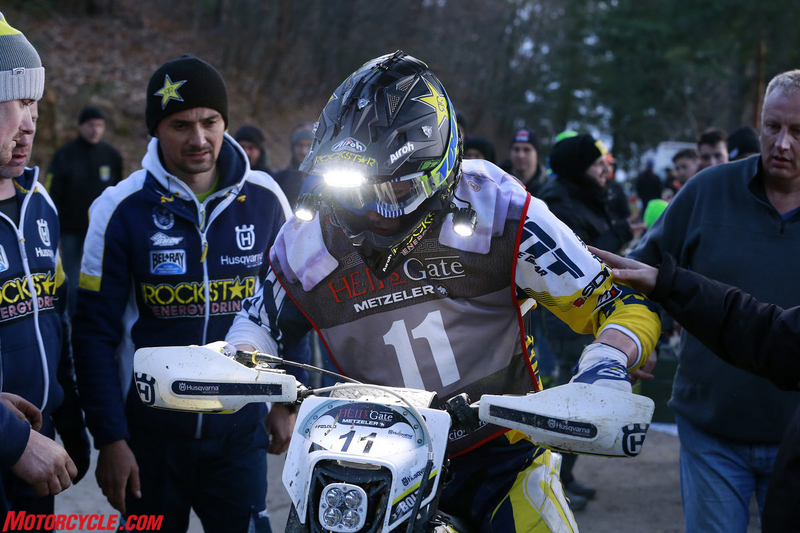 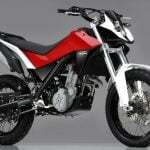 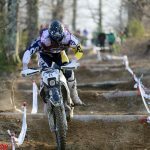 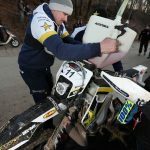 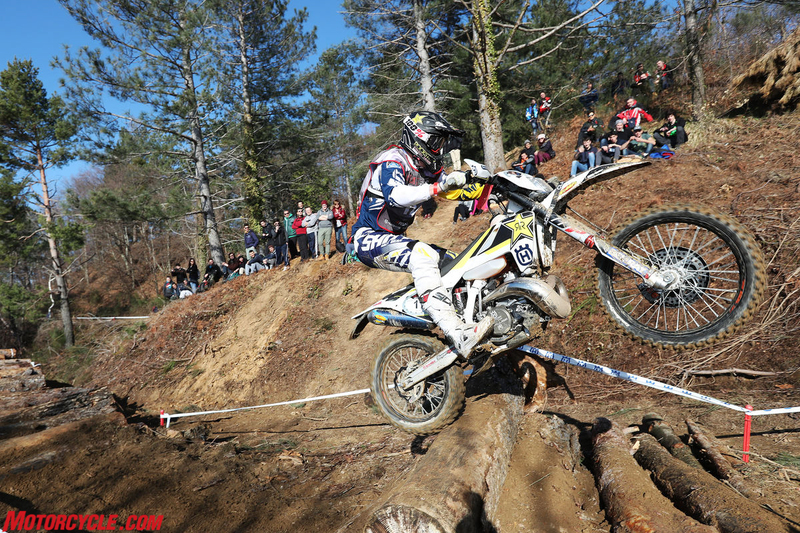 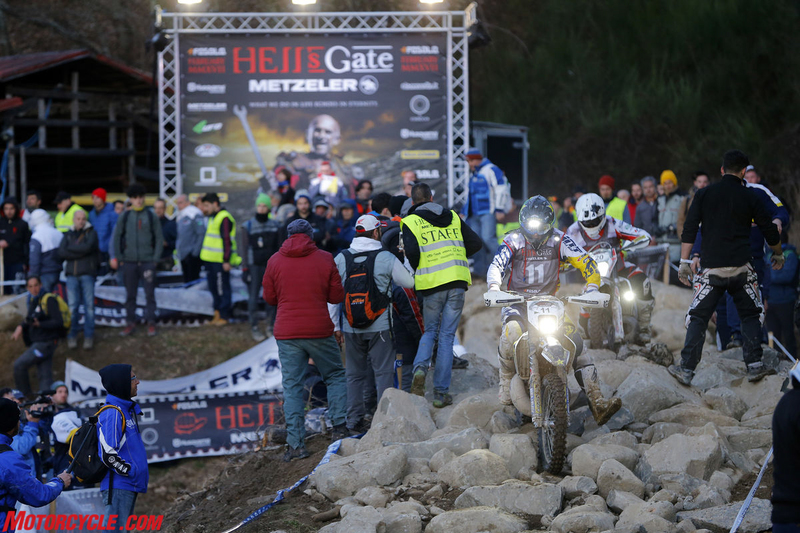 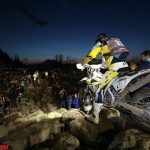 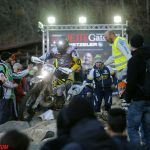 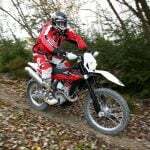 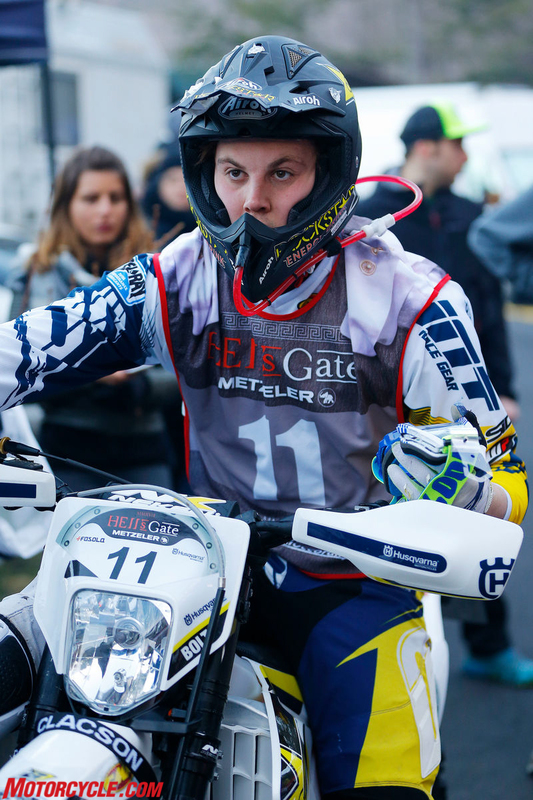 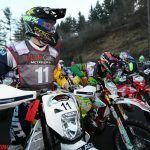 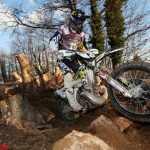 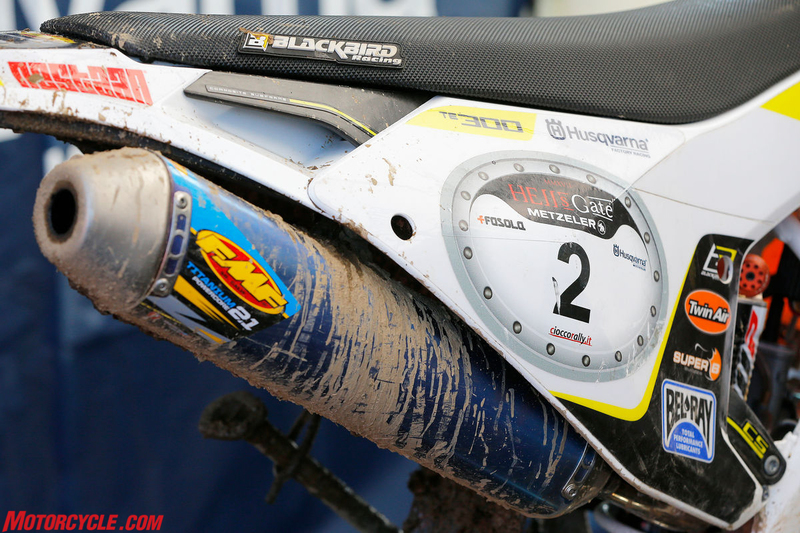 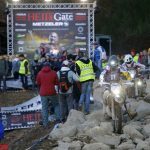 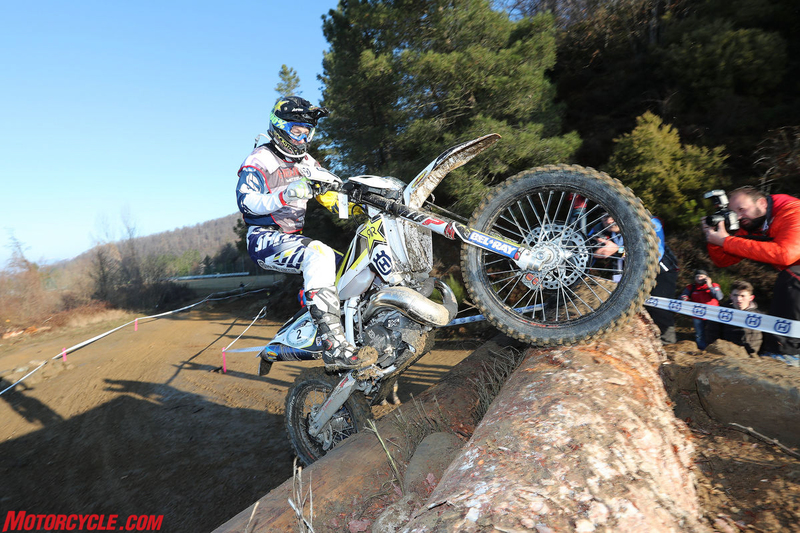 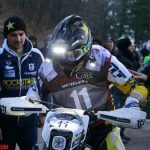 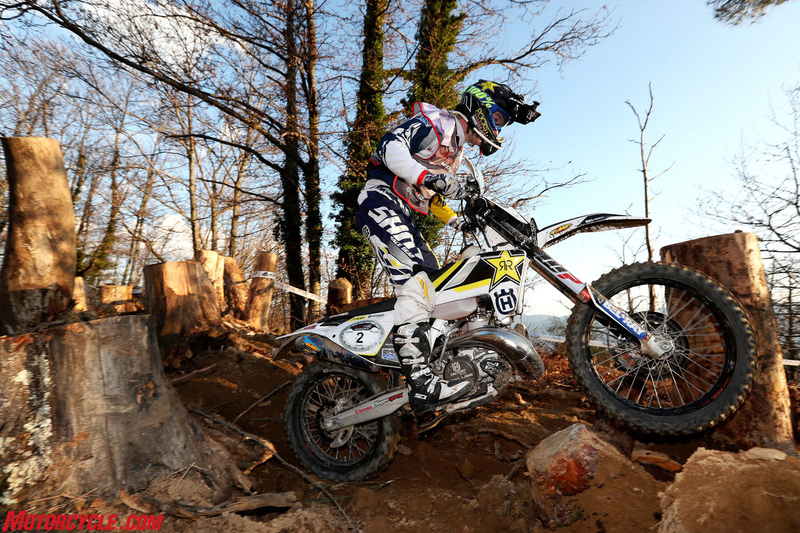 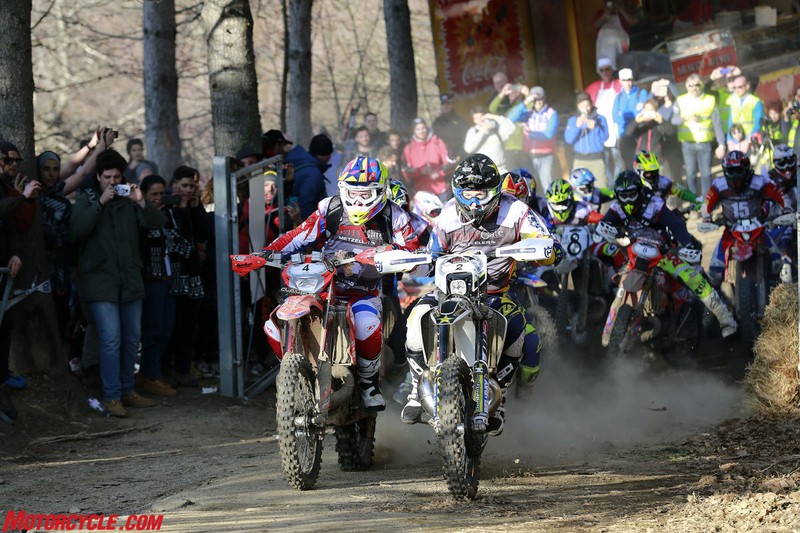 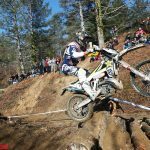 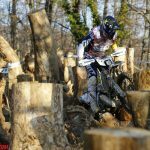 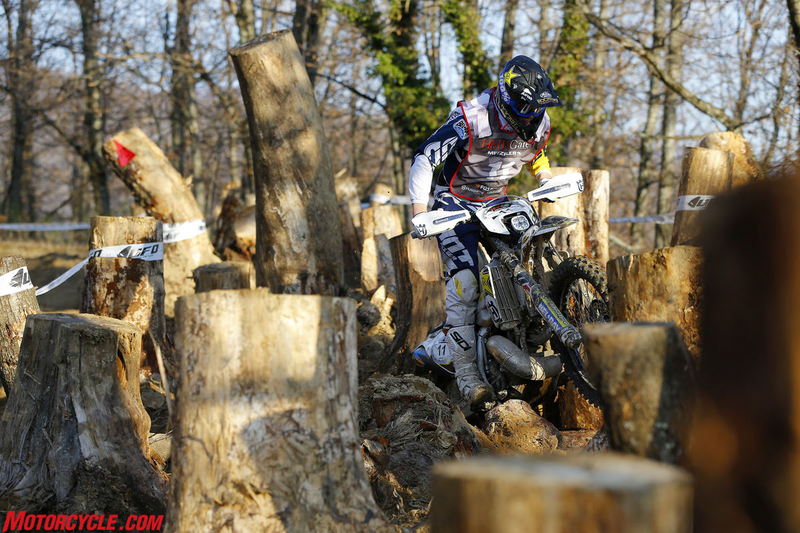 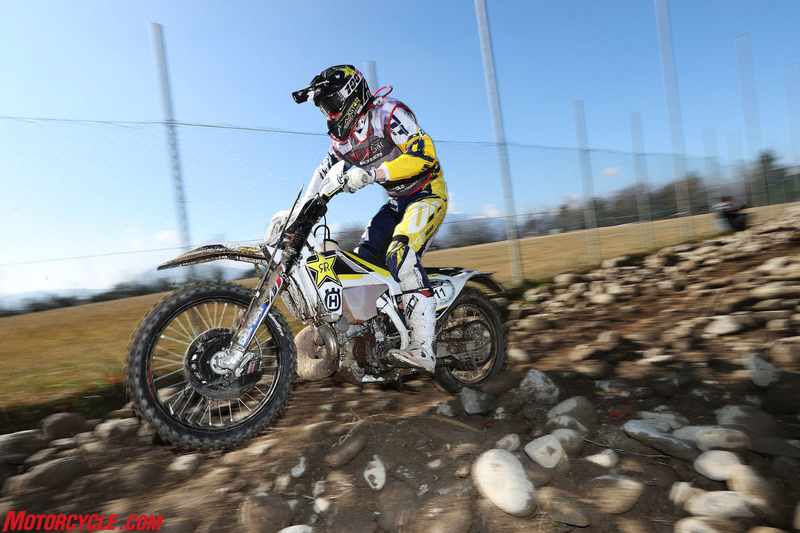 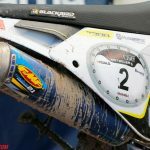 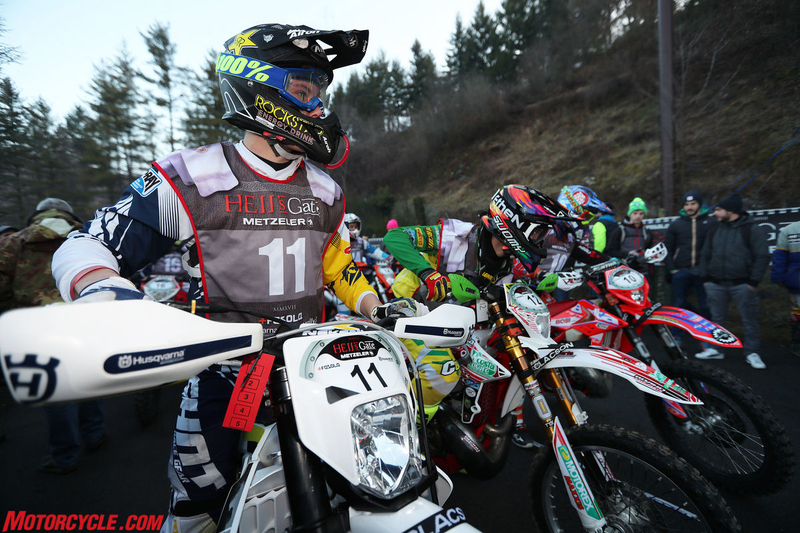 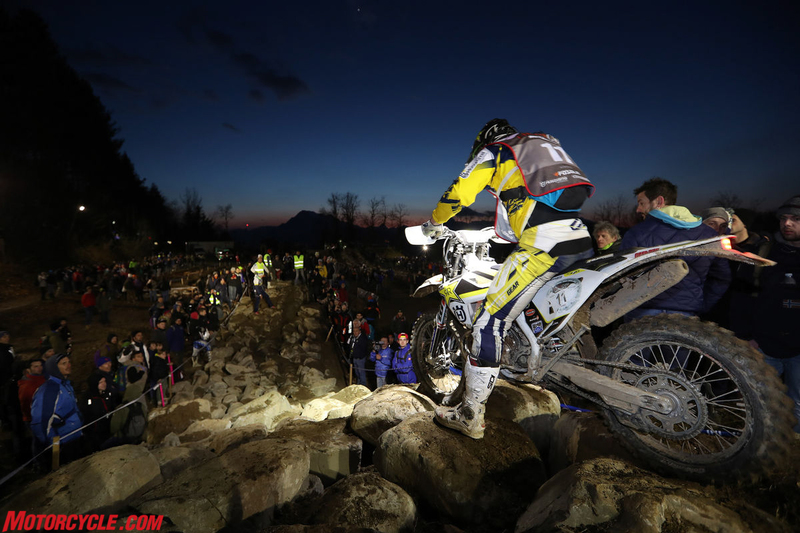 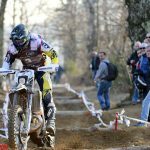 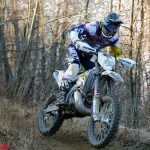 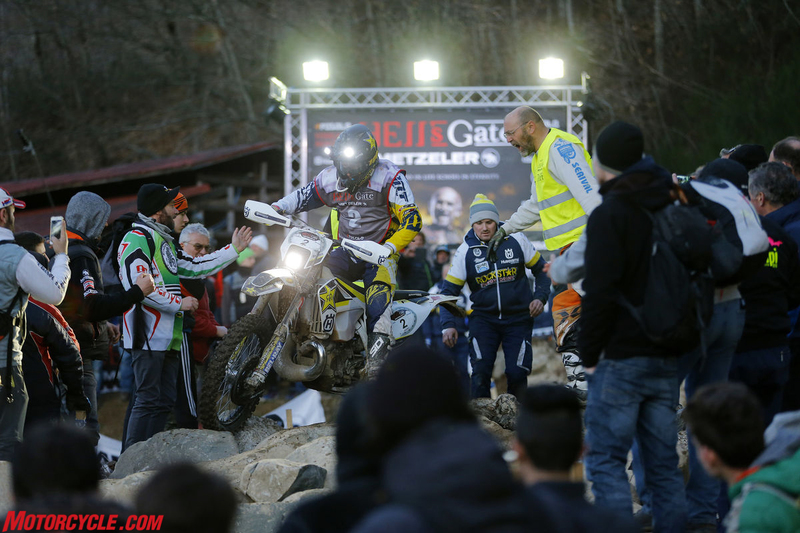 Hell’s Gate is one of the most difficult super enduro races of the year. 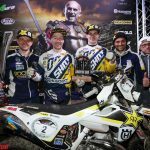 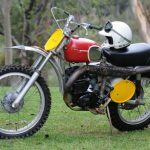 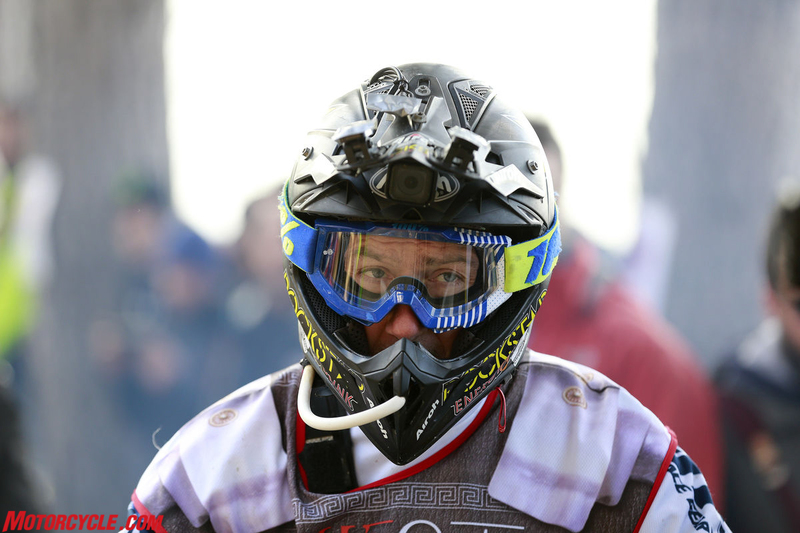 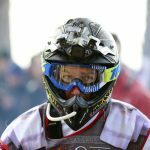 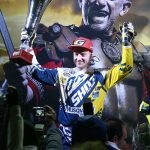 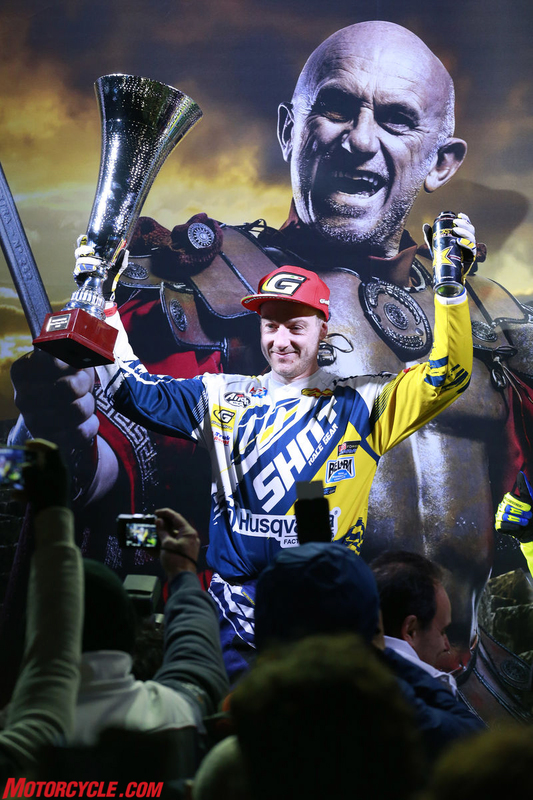 Graham Jarvis just won the event for the fifth time. 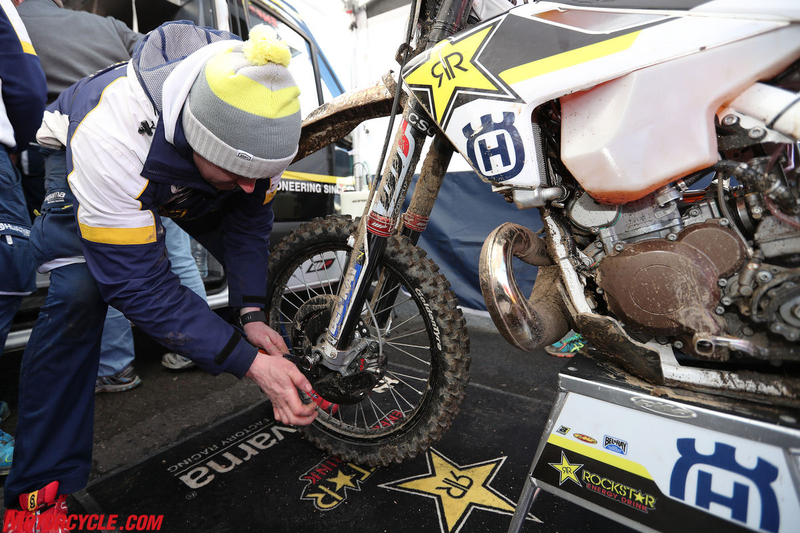 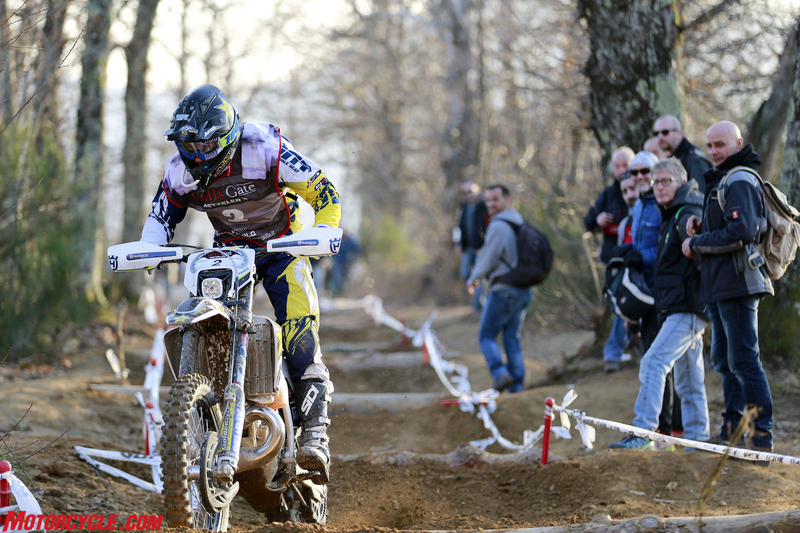 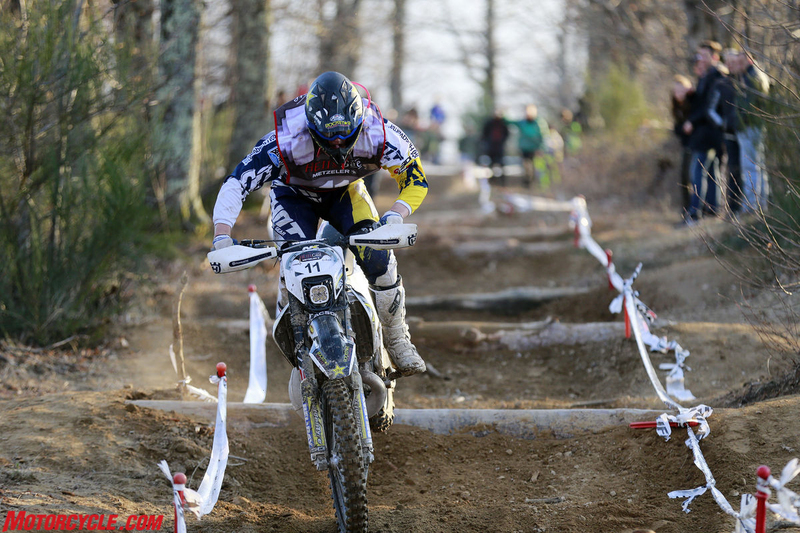 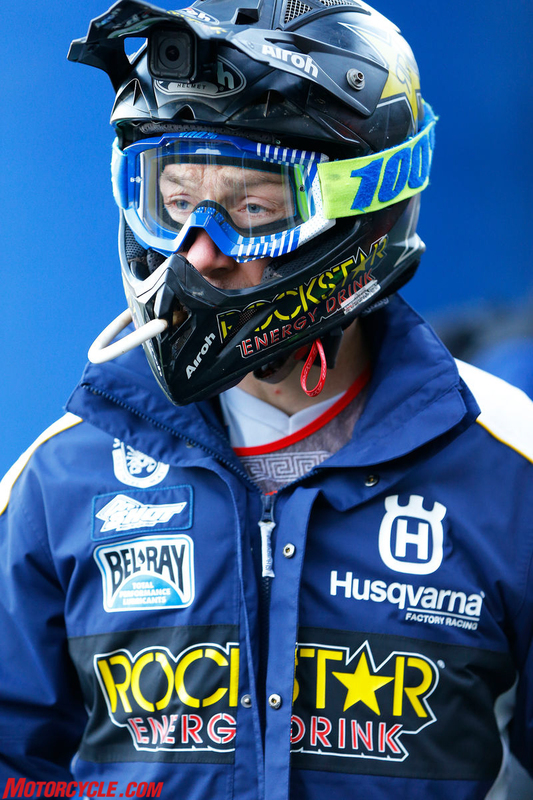 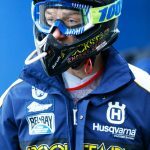 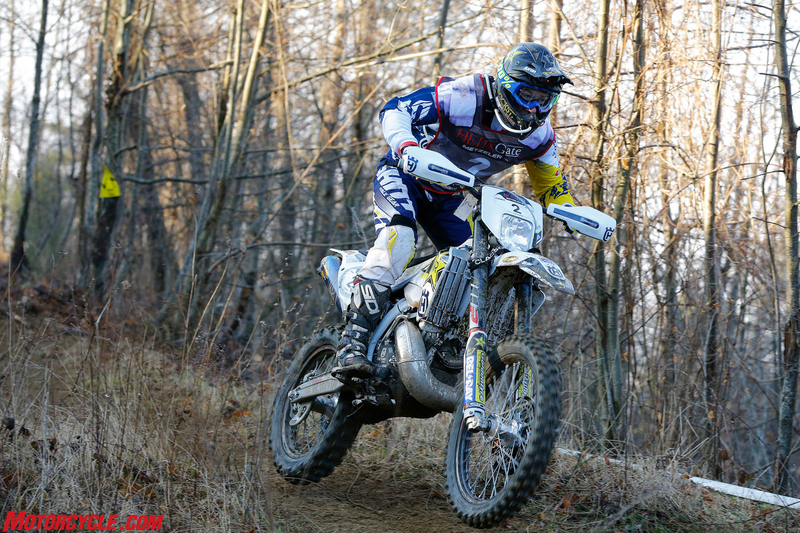 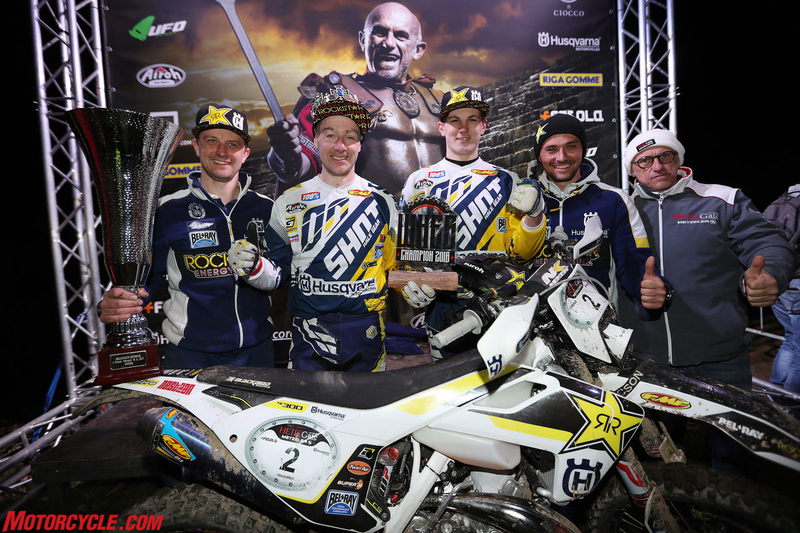 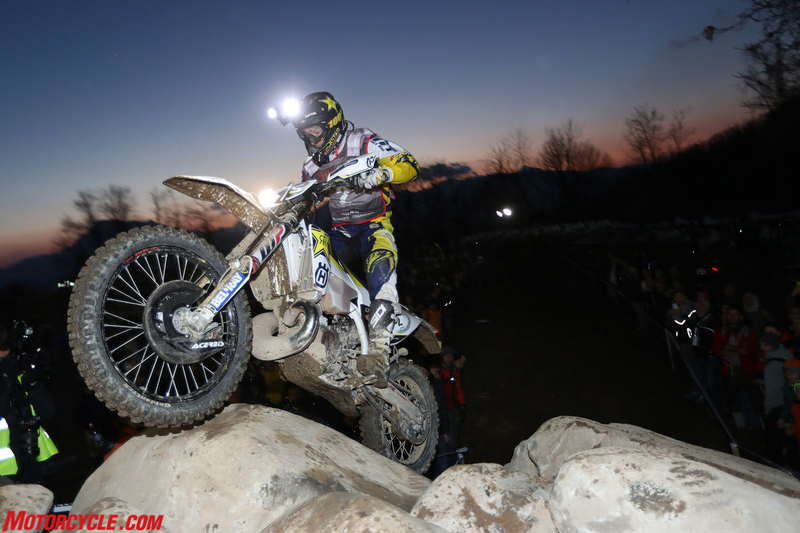 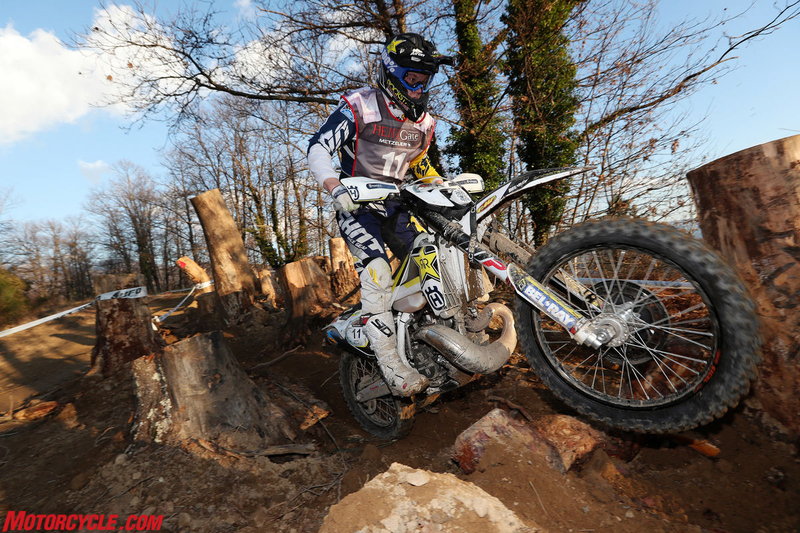 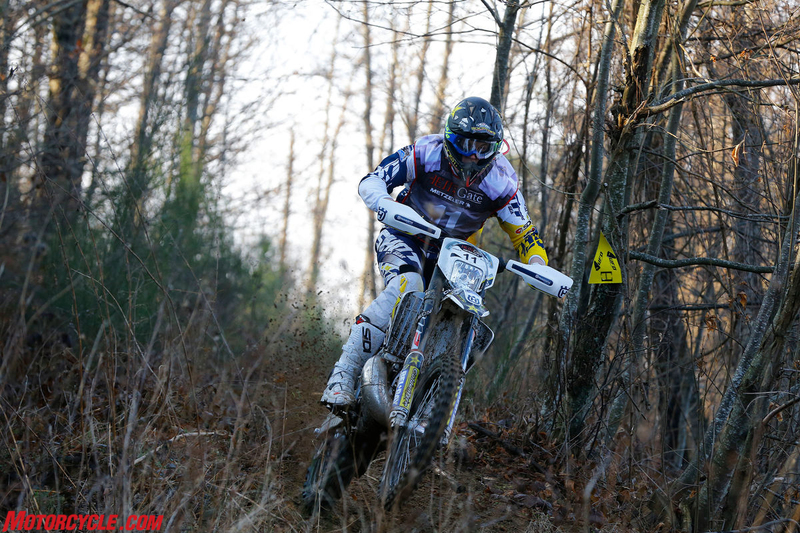 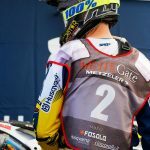 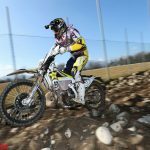 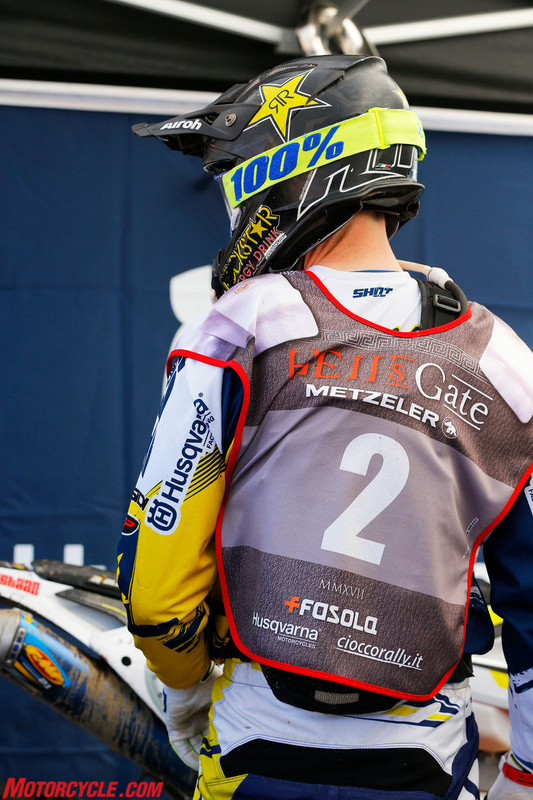 The official Husqvarna press release highlighting his win is below.